Excellent video capture software needs not be kept to a select few especially when that video capture software is as fully featured and functional as that recently released by Bandicam Company and named Bandicam. As the technical features so is the popularity of the software which is becoming a popular hit in YouTube since its release two years ago as video-capture software that can record practically anything on them desktop. Bandicam provides users with FPS management and is useful for both video-recording of games and online video streaming and that is why it has been particularly targeted at online gamers. Though Bandicam does not claim superiority of features over existing software, there are real advantages of Bandicam that makes it stand out from others. 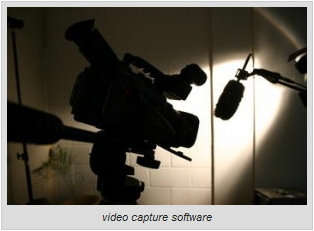 The small of size of captured files is one and the high quality of recording is another. To achieve this delicate balance, Bandicam uses DirectX/OpenGL technology for video capture to guarantee high-quality of recorded files while on the other hand balancing things up by the use of data-compression technology to produce files small enough for being embedded into video games. Little wonder, Bandicam has become the taste of several online games like Dungeon Fighter, Dragon Ball Online, GunZ, Ghost Online and Bubble Fighter.